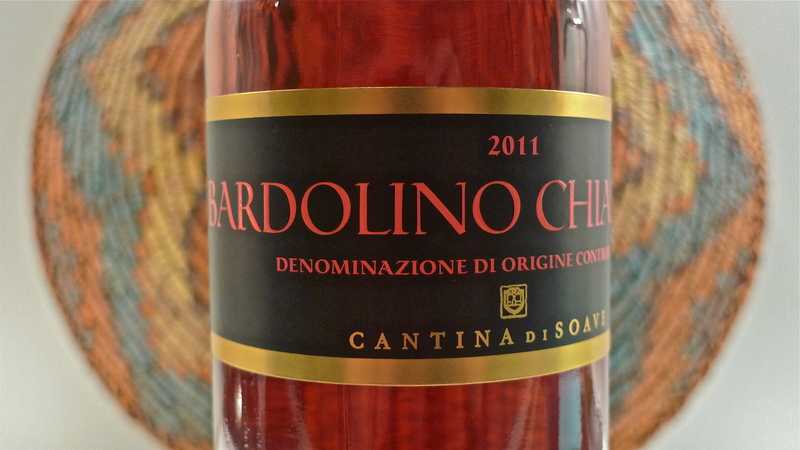 Cadis Bardolino Chiaretto DOC – Cantina di Soave (VR), Italy – The only rosé in the Cadis line, it sparkles with a fruity bouquet, showing hints of raspberry and pomegranate. 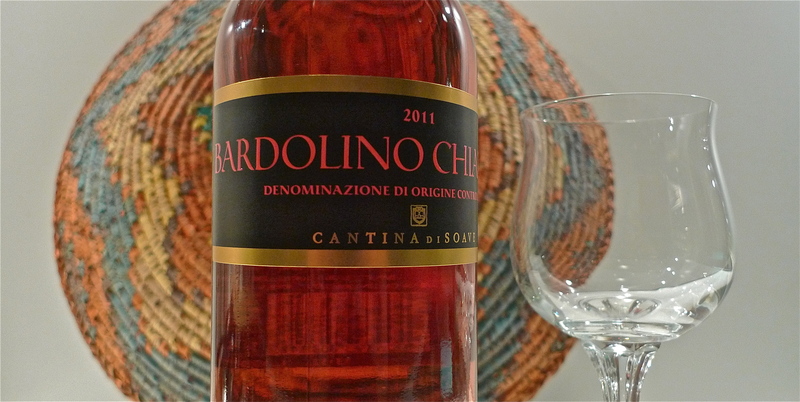 Cultivated and produced in close sight of Lago di Garda (Lake Garda), Italy’s largest lake, this Veneto rosato, in the province of Verona, is well-balanced, with a fine crispness and fragrance. 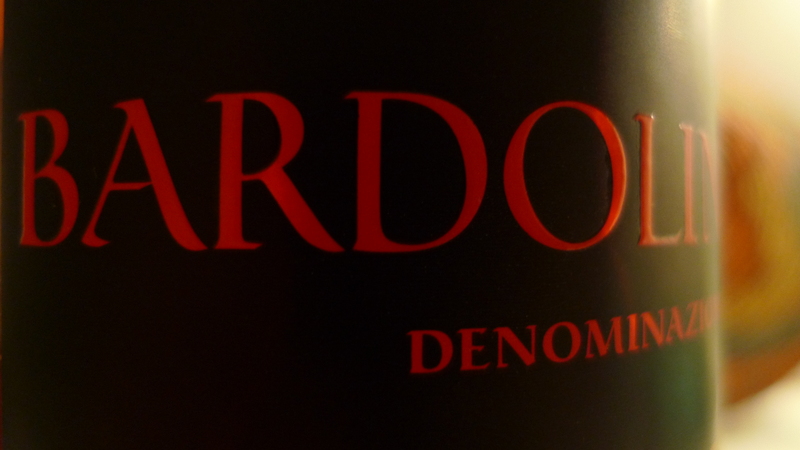 The palate is harmonious, with slightly bitterish nuances. Due to its light character, it marries well with light foods, cheeses and pasta dishes, like our Prosciutto Cotto Arrosto Pasta, and the very, very Italian Vitello Tonnato. 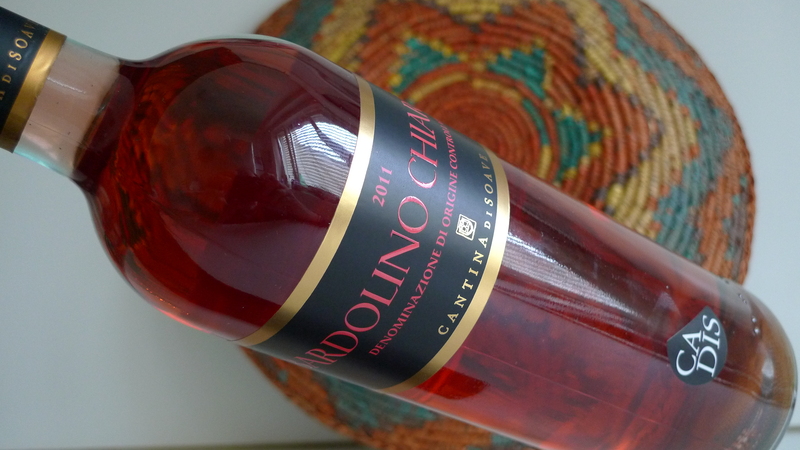 The Bandol vines have a huge influence over the rose’ population of the Provence region. Funny, I always ordered the Bandol Rose’ from Domaines Ott at MIP whenever someone else was picking up the tab! 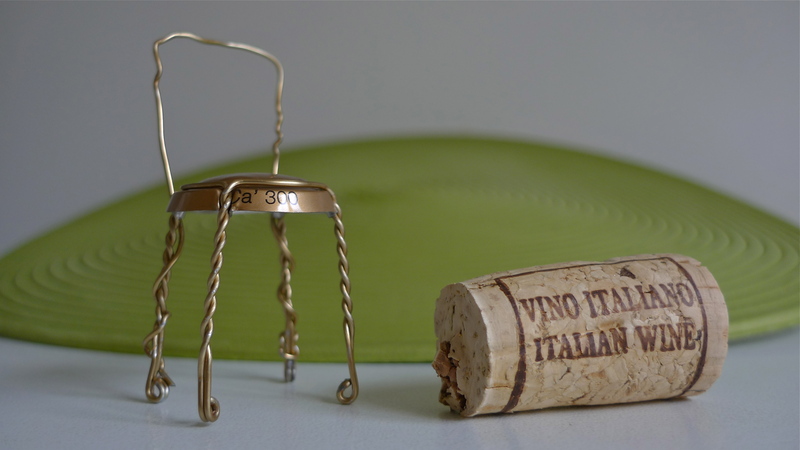 Read all about the wine, in French, from the horse’s mouth @ http://www.domaines-ott.com/en/homepage/index.php.